Final Fantasy XIV is currently only available on PC and PlayStation 4, but there are some good chances for the game to get released on other platforms, as the game’s director recently confirmed. Speaking with GameSpot, Final Fantasy XIV director Naoki Yoshida confirmed that Square Enix is currently talking not only with Microsoft and Nintendo about bringing the game on Xbox One and Nintendo Switch but also with Google, which means that the game could become available for the Google Stadia service. Talks with platform-holders has been going on. 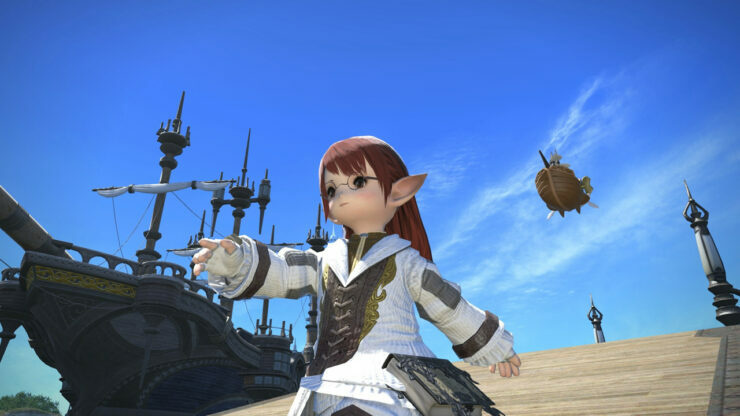 The fundamental philosophy with Final Fantasy XIV is we want it on labels with cross-platform play with any devices, hardware possible,” Yoshida said through a translator. “So as long as the regulations with the counterpart hardware companies … we can actually pass that, then the possibility, the chance is quite high. So we are talking with Nintendo, Microsoft, and Google, of course; we cannot say anything at the moment because we are still in negotiations, but once we have details we can make an announcement; we can bring the news to everyone. We are currently negotiating will all those platforms. Final Fantasy XIV is now available on PC and PlayStation 4. We will let you know more about the game’s possible release on other platforms as soon as possible, so stay tuned for all the latest news.